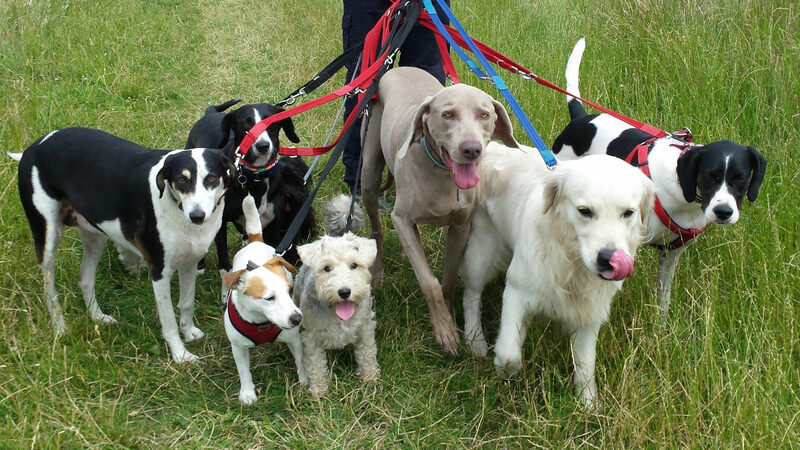 Surrey Pet Angels is a professional dog walking and holiday pet care company, based in Surbiton and established 9 years. 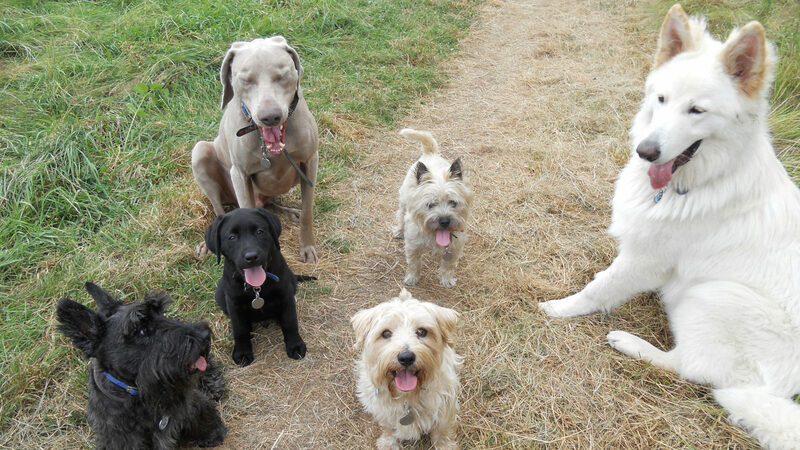 Surrey Pet Angels is run by myself, Patrice Holmes and I will be the only person looking after your pet. I don't ever 'farm out' bookings to anyone else. When going away on holiday, I never felt happy about locking our 3 cats up in a confined cattery cage. It was for this reason I knew there was a need for a holiday pet care service that would allow cats to remain in the comfort of their own territory; at home. 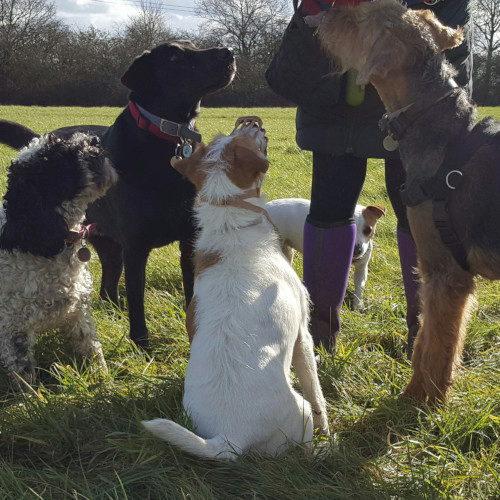 Having worked in central London, I was also acutely aware of the long working hours and commuting time of professionals and how this is at odds with providing exercise and fun for our dogs. So I left a management role in The City held for many years and decided to give up the soul-less corporate existence to follow the dream of caring for animals. 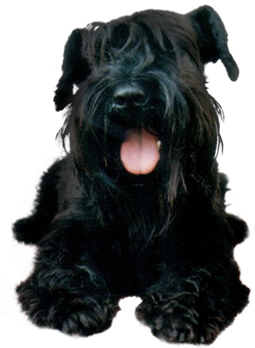 Surrey Pet Angels will give your dog all the exercise it needs when you are at work so you can come home to a tired but contented pet. We will also care for your cat while you are on holiday. 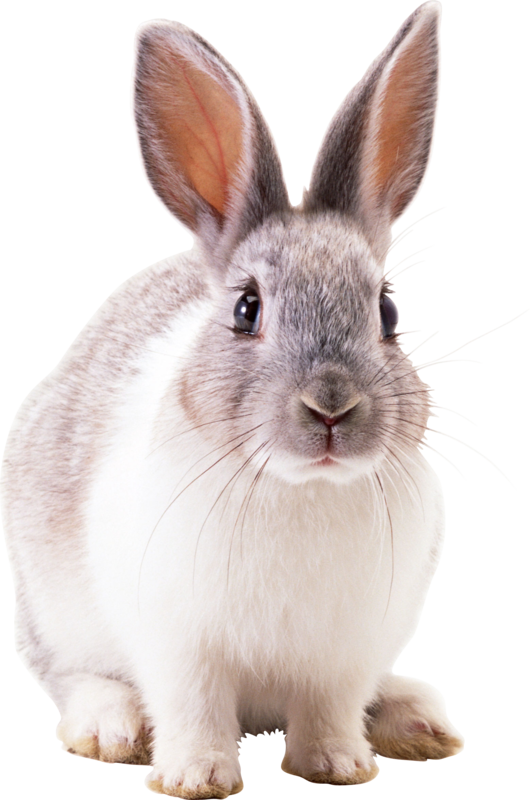 Surrey Pet Angels cares for your pet when you can't. I have cared for literally hundreds and hundreds of cats, dogs and all the various other pets you could think of. I have posted a very small selection of them below and you can view more in the pet gallery. 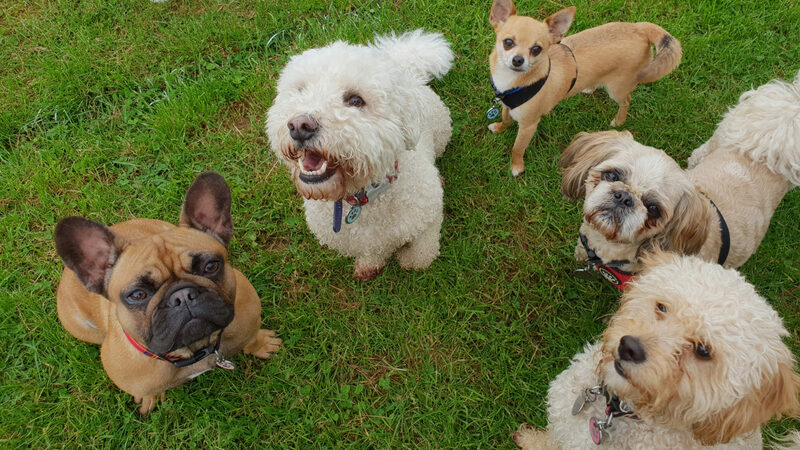 A lot of the dogs I walk have been with me for many years, with the owners trusting me to look after their furry family members in all situations. So, rest assured, your dog will be loved and well cared for. 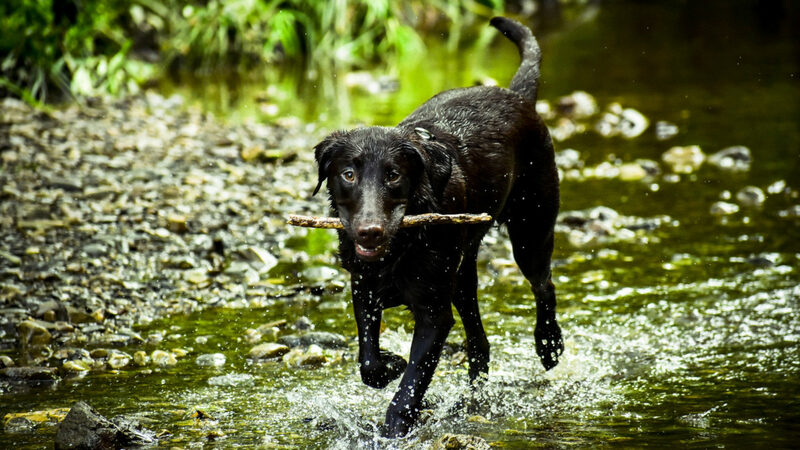 Your dog will get a full hour walk off-lead in either woodland, heathland or at our own field. Your dog will come home fully exercised after an hour of play, tired but content. I go out in all weather twice each day, in rain or snow. If your dog stays with me for day care, he or she will be with me for both walks, so will be well exercised when he or she comes home.. While you are away, I will visit your cat daily in his or her own home to care for all of his or her needs - food, water, litter tray, cuddles. Basic home security tasks will also be done for you so it looks like someone is home. I am a multiple cat owner, trustworthy, established 9 years with an excellent reputation so you can rest assured your cat will be properly looked after. It will only ever be me that visits or holds your key, so you know who will be looking after your cat. While you are away I will update you that everything is OK back home. I have literally hundreds of happy cat owning customers, so enjoy your holiday knowing that you will come home a cat that has been well cared for. You will rest easy that your home is safer with my daily visits. After caring for your cat, I will perform basic home security duties, such as removing the post from the front door area and opening/closing curtains. You will have the peace of mind you left your cat where it would choose to stay if it could, at home in his or her own territory, rather than confined to a cattery cage. You will allow your cat to sleep in his or her favourite spot, to sit looking out of her favourite window and free to roam totally content where he or she feels safest. The feedback of customers who tried home visits instead of locking their cat in a cattery cage speaks volumes. They feel home cat visits are a kinder alternative for a cat than a cage. 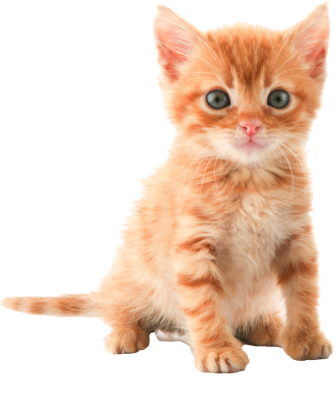 Your cat will not be exposed to the stress of nearby barking dogs, as some catteries have dog kennels adjacent. You will know your cat is feeding on all his or her favourite foods and treats. You will save yourself the time spent touring several catteries to inspect them. You will save yourself the pre-holiday stress you would have had taking your cat to the vet for the vaccinations that catteries require as condition of entry. You will have no pressure dropping your cat off to the cattery on the way to the airport! I strictly limit the number of cats I care for to allow the necessary time with each pet to care for all their physical and emotional needs, so book a space for your cat now with Patrice on 07798 753 574.